This is the summary of consumer reviews for Instructional Swim Belt. The BoolPool rating for this product is Very Good, with 4.40 stars, and the price range is $10.49-416.90. Water Gear's Instructional Swim Belt is a good swimming aid especially for kids who are just starting to learn how to swim. It is great for beginners to help and reinforce their learning. 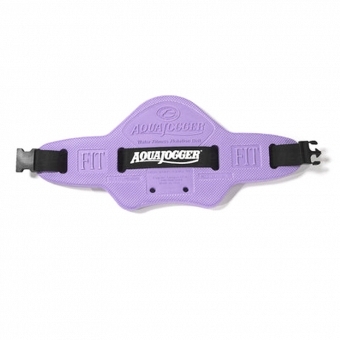 This belt helps with balance inside the water and also help keep your kids' midsection and head above the water nicely. Beginners can learn to swim quickly with this instructional swim belt as it provides with increased buoyancy and confidence. It may also be used for aqua aerobics. The belt buckles on and tightens easily. 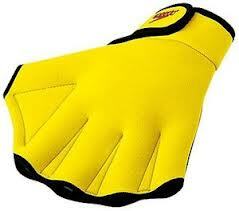 It is made of soft, comfortable closed cell EVA foam that does not chip, break or absorb water. However, some users did not like this belt since it does not help with floating very well. It can also be uncomfortable for some swimmers. Overall, the Instructional Swim Belt from Water Gear is a good swimming aid. It is liked and highly rated by most users. The product is good quality and reasonable priced. We love the belt it's really helped our son with swimming on his own and help with balance. 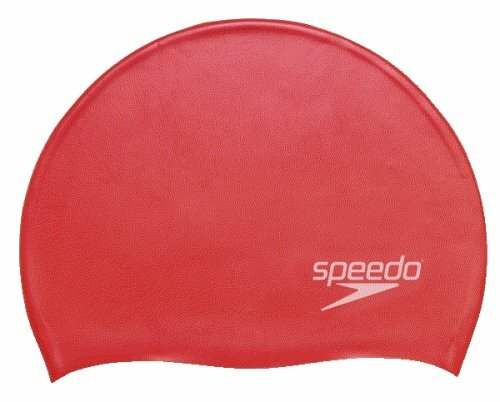 This's a great product to help beginning swimmers. It seems to help when doing classes. i hoped this'd help him float, but he tips very easily. I wasnt scared of water and belt could help me float. However, setup aside this's a great swim belt that's helped my 4 year old explore the pool on his own. 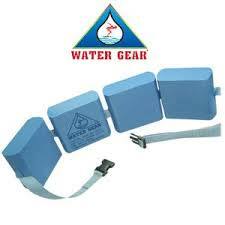 The belt is comfortable to wear and helps to keep me elevated and my feet off of the pool floor, 5 foot depth at the deepest, as I do my aqua jog exercises. This's about an aerobic exercise tool to help people like my self to use to be able to exercise without touching the bottom of the pool. 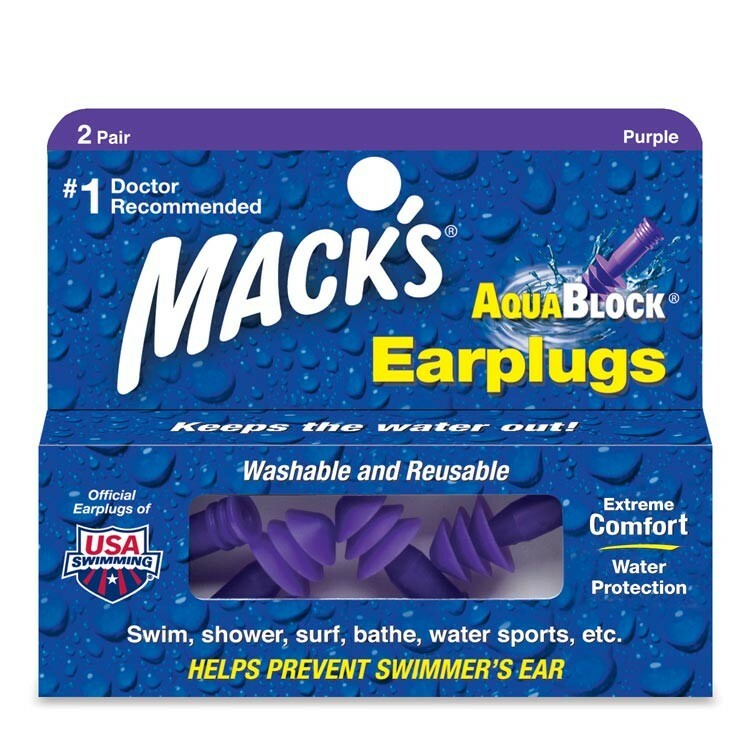 I choose this product because others were using them at the pool for classes. 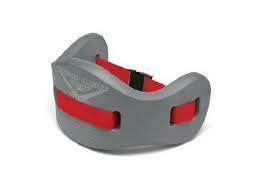 I wear it around my hips and it greatly helps me stay near the top of the water. We purchased this belt to help reinforce what our child is learning in swim class. No child should wear one without close adult supervision. Prefer using a vest type floatation device. It's the exact belt that my child used in swim classes at the YMCA. This item is uncomfortable for a child to use. 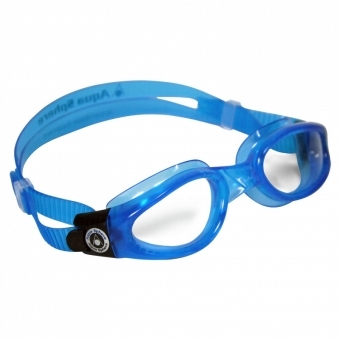 These are great if your child is learning to swim. I use this type in my deep water aerobics class. Simply put around your child's waist and they can float, trouble free! Once the child progresses in his or her skills, the 'bubbles' can be halved and reduced until the child can swim without any help. Unlike a lifejacket, this doesn't allow the child to just float. The price is right and it works really well. Belt works well, does its job, but is a bit uncomfortable. Works great and he loves the freedom it gives him to work on his swimming. Makes you work just enough to stay afloat. The belt works exactly as advertised. 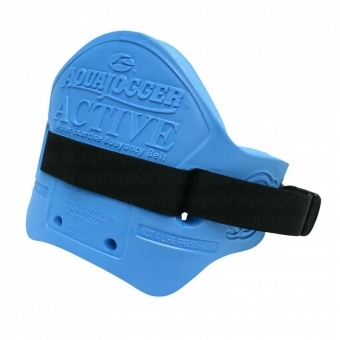 it works really well, feels safe, and doesn't interfere with snorkel and dive. He just turned 3 and it works great! Helps the little ones swim and learn! Much better than arm floaties which basically don't encourage learning to swim at all. The arms are free (no wings) to learn how to stroke and keep the head above water. I think it can be a really helpful swim aide for kids learning to swim under supervision. I love the belt better than water wings/arm floats because with the belt you're able to use your arms to learn to swim and paddle across the pool. Our understanding is that this better than arm floats because arms floats tire a kid out and can make them dependent. It's a wonderful tool to help children learn to swim and you can remove blocks as they become better swimmers! They can't use their arms when they're using arm floaties so they don't learn to swim as quickly. It also helps them keep the correct body position for learning how to swim. I purchased this for my grandaughter to help her learn to swim and she loves it. I bought this product so the my 6yrs old son could enjoy the beach/ pool without me having to worry too much about saftey . my son was doing dog paddle style swimming within minutes of use. Loved the belt the first 3 times my son used it. She swims easily around the pool with great confidence now. My son loved it while he practiced this summer, it was very easy to use. My 3 year old daughter took swimming lessons this summer through the YMCA. I bought this product to help float my midsection a little to alleviate some pressure on nerves in my back. 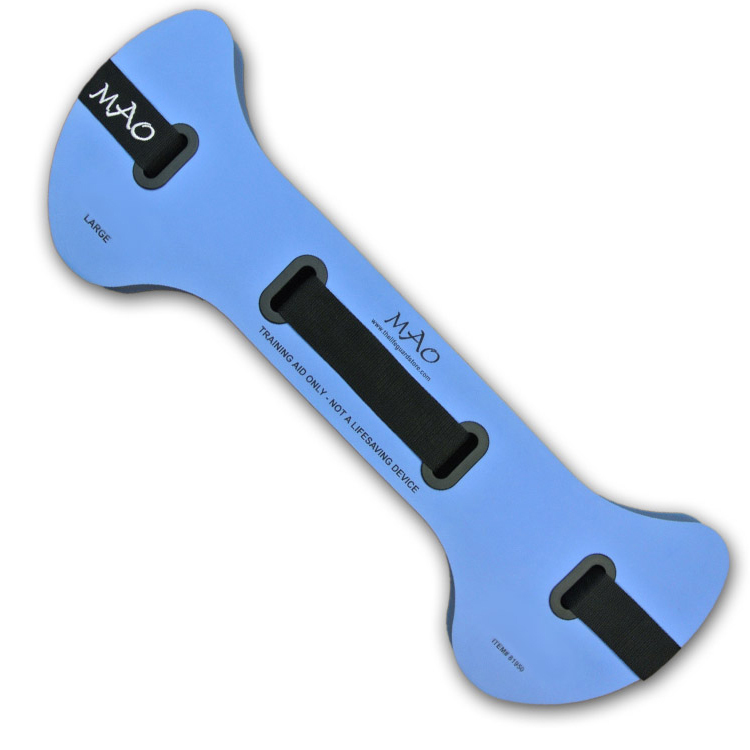 The floats are made of durable foam and the nylon belt is stitched well and holds up well. It floats her high enough in the water that she isn't scared and is able to easily keep her head above water. they loved to have them at Grandma's pool. You can always remove the cubes later, as your child's swimming skills improve.